When preparing to travel, you need to pack your things and to get all the useful information about your destination which are available. In this moment you may appreciate good tools which can help you. Here are our tips. 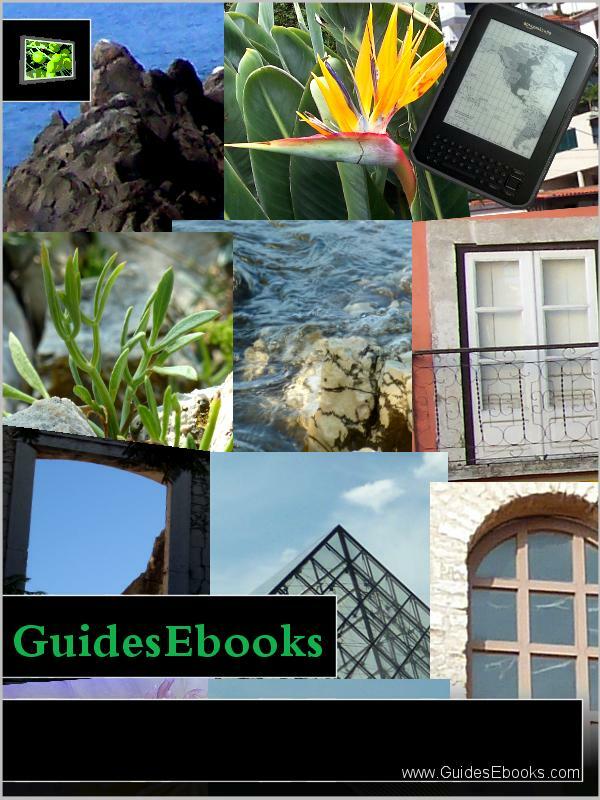 If you prefer electronic books, you can download your free travel guide using this web site - GuidesEbooks. It is easy: Just go to the page of the country you are planning to go and do three easy steps to download your travel guide. If you need the book - the travel guide - in another format, for example mobi or prc, convert it from epub using an appropriate software, eg. Calibre, which is free. You can download Calibre here. Just install it, open your travel guide - downloaded in the epub format - and convert it to any format you need. It is very quick and easy. You may add a cover image as well. We offer your our standard cover image - just download it here. There is an empty space, where you can write any name of your guide you like. When finished, just insert the cover image to Calibre and save your book. If you prefer classic travel guides, for example the ones from Lonely Planet, Frommer's, Rough Guides, Fodor's and other big publishing house, you may usually buy them in printed or electronic form. A very good place to start looking for them is Amazon Book Shop - here. They have good prices for printed books and for the electronic ones as well. Just search there for the country you want to visit - and the shop will offer you the guides. It is a very good idea to have a World Atlas in your book reader. If you buy the Atlas as an ebook, you can take it anywhere - and you can take a look, for example, what countries are around you during your holidays, how big they are, what people live there... Try for example this World Atlas at Amazon Book Store. Even if you prefer an electronic travel guide consider to have printed maps with you. It is much more convenient to put a paper map to your pocket, than to look for the electronic one in your reader. You can print the maps very easilly at home now - with TakeMaps tools - here. Just choose your map - and then set it's size, orientation etc. exactly as you wish. The maps will be printed perfectly on any computer printer. If you want electronic maps for your book reader, try eBookMaps. You can download a lot of free maps of world cities in epub and mobi formats there. It is easy to copy them to your book reader - and you can then use them anywhere you are with your Kindle, Nook or another reader. If you want to know a weather forecast for your holiday destination, you need links to on-line timetables, maps, information about typical itineraries, tips for accommodation and trips, try MapsGuides web site. Not all countries are covered there, but for the ones, which are covered, you will find a lot of useful information there. And now - go for your Free Travel Guide!